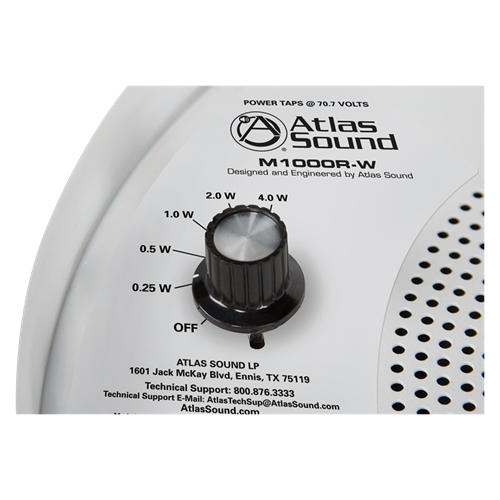 The M1000R-W is a perfect solution for contemporary office spaces with open ceiling designs where sound masking is used to enhance speech privacy. 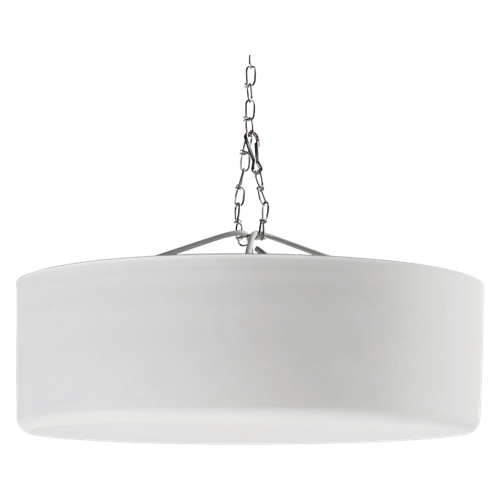 The sleek round design and low gloss white finish will blend in nicely with painted ductwork, lighting and other devices suspended overhead. A high efficient 8" paper cone transducer coupled with a low insertion loss 70.7V transformer are factory assembled into the 382 in3 round enclosure. 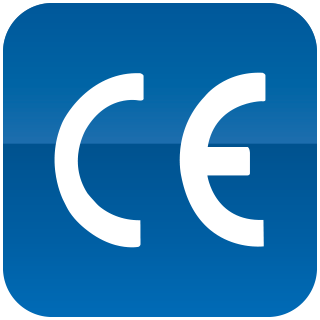 System level tuning is easily achieved via an external tap selector switch that includes settings for .25, .5, 1, 2 & 4 watts plus an OFF position. 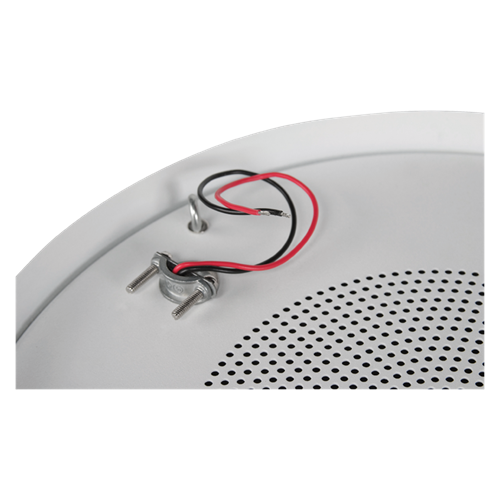 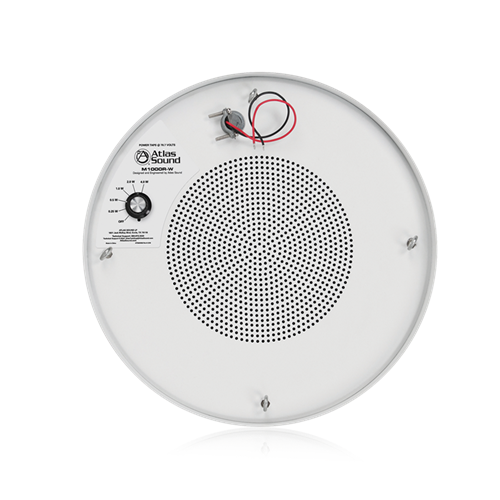 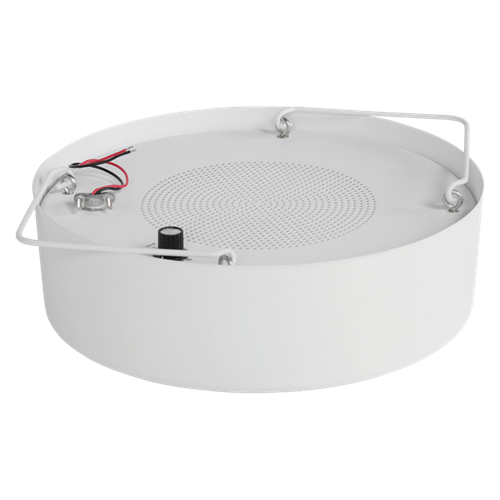 Installation is made easy via the included 78" (2m) suspension chain system that allows quick mounting and height adjustment of the M1000R-W. An integral wire strain relief strategically located on the top of the enclosure allows for secure speaker cable termination. 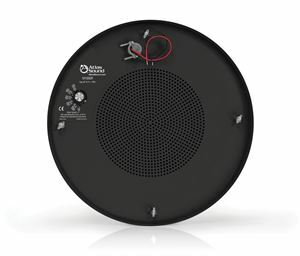 What else do I need to make this sound masking speaker work? A sound masking speaker is only one component of an effective speech privacy system. 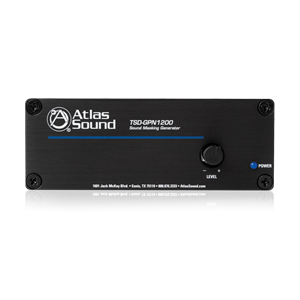 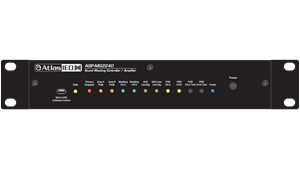 A complete speech privacy system includes the sound masking speakers, a signal generator that outputs white and pink noise, and an amplifier (70.7V) that can send that white or pink noise signal out to the connected speakers.